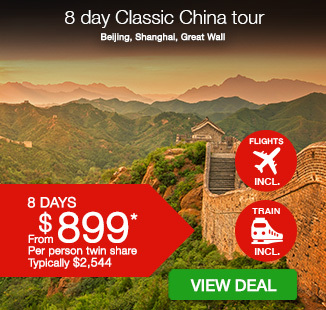 8 day Classic China tour with return international flights, accommodation, private coach transportation, breakfast daily, in-depth sightseeing, tour guides and more. per person twin share |	Typically $2,544! 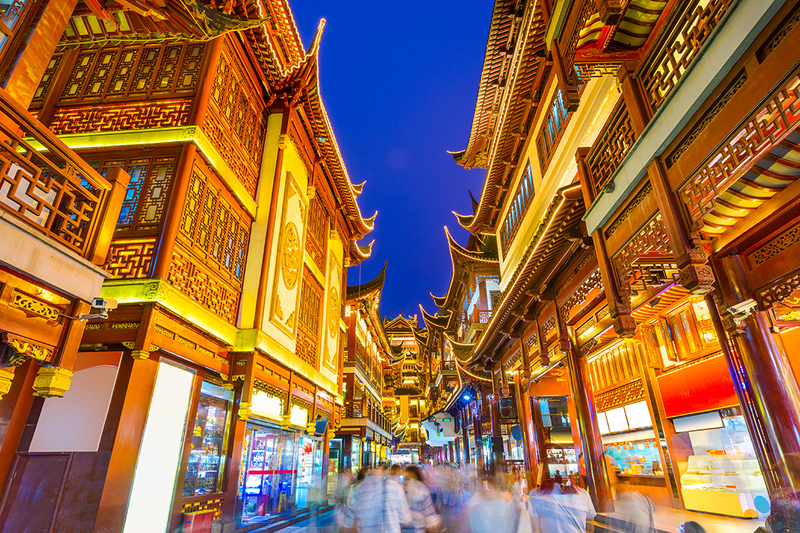 Take a once-in-a-lifetime 8 day tour of colourful China. 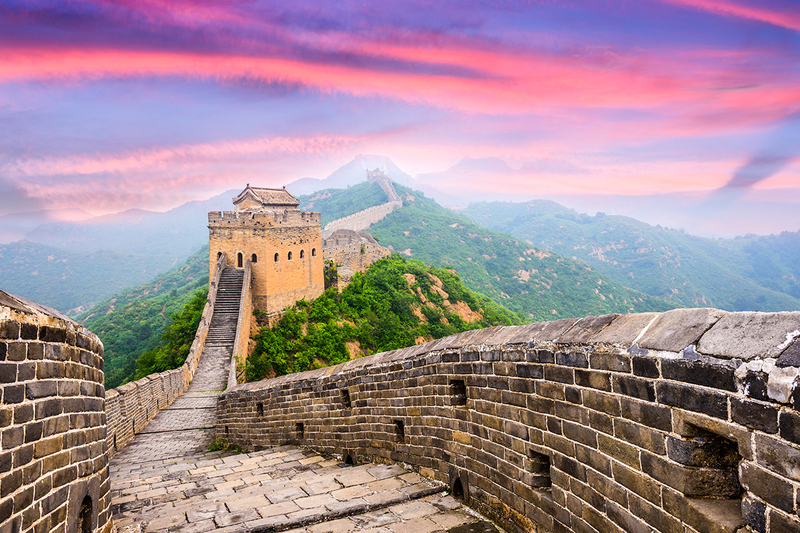 Take in some of China’s best sites; walk the Great Wall, visit Tiananmen Square and the Forbidden City. Tour an exquisite jade exhibition and explore Shanghai’s vibrant and bustling city, plus so much more! Your package includes return international airfares, standard accommodation, expert tour guides, most meals, private coach transportation and so much more. Depart Australia today on your flight to Beijing (please note, some flight may depart 1 day before). You will arrive at Beijing International Airport. Following customs, immigration formalities and baggage collection you’ll be met and transferred to your hotel. 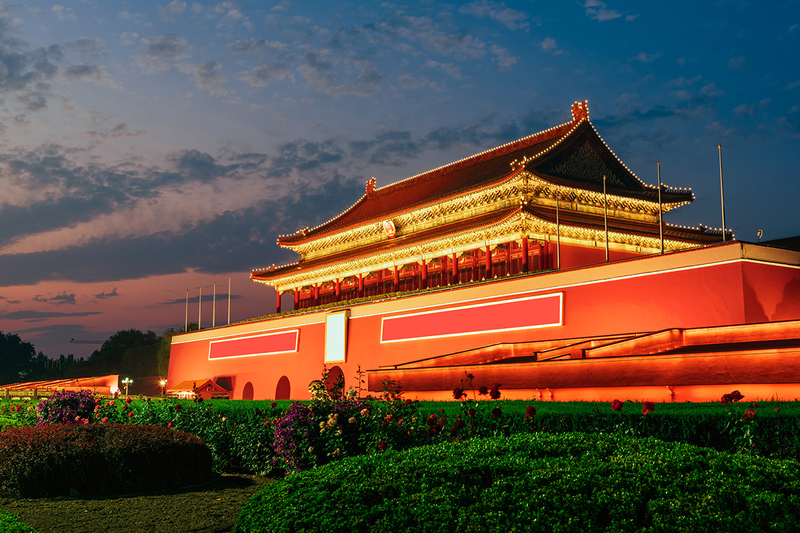 Today after breakfast, begin your China trip with a visit to Tiananmen Square, the second largest public square in the world! Tiananmen Square is a city square in the centre of Beijing, China, named after the Tiananmen (“Gate of Heavenly Peace”) located to its north, separating it from the Forbidden City. The square contains the Monument to the People’s Heroes and has great cultural significance as it was the site of several important events in Chinese history. After, continue on to the incredible Forbidden City, which was the Chinese imperial palace from the Ming to Qing dynasty, the years 1420 to 1912. The complex consists of 980 buildings and covers 72 ha (over 180 acres). 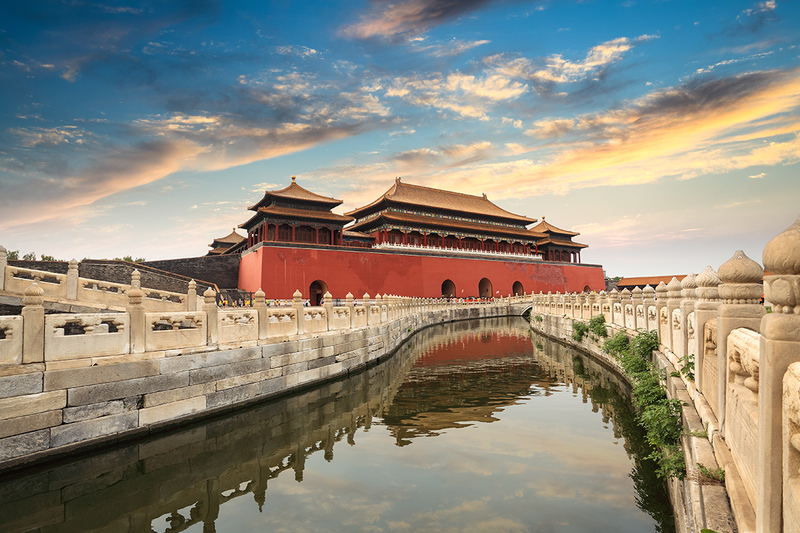 The Forbidden City was declared a World Heritage Site in 1987 and is listed by UNESCO as the largest collection of preserved ancient wooden structures in the world! Optional Tour: Peking Duck Dinner – Tonight, head out for one of the most famous Chinese dishes and a specialty of Beijing, Peking Duck. Today’s highlight is an excursion to the majestic Great Wall at Juyong Pass. Juyong Pass Great Wall is one of the three most famous passes along the Great Wall of China, together with Jiayuguan and Shanhaiguan. 60 km from downtown Beijing, Juyong Pass was a solid stronghold encircling a valley, which was the northern direct access to Beijing in ancient times. Once here, there is plenty of time to learn about the walls construction and you’re given the chance to climb a portion of this 3,700-mile marvel. On our return to Beijing, we stop at one of the largest Jade Exhibitions in Asia en-route. Then, after lunch, see skilled artisans at work at a Cloisonné Factory. Cloisonne is a famous traditional enamel ware, known as the “Blue of Jingtai” in China, with a history of over 500 years. It was so called because “blue” was the typical colour used for enamelling and “Jingtai” was the reign title of the 7th Ming Emperor. Optional Tour: Golden Mask Show – The Golden Mask Dynasty, the show incorporates dancing, acrobatics, some magnificent costumes and one or two surprises. Seen by an estimated of 1.1 million people, it is one of Beijing’s must see shows. 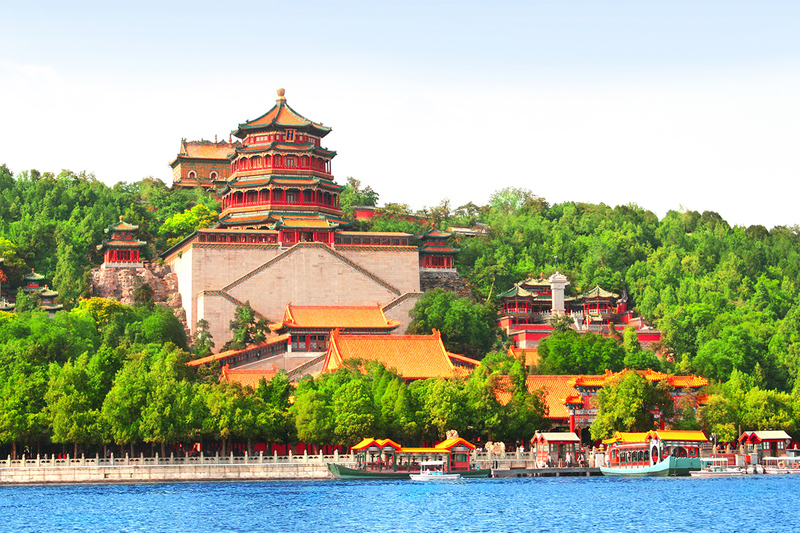 Enjoy a free day to explore Beijing at your own pace. 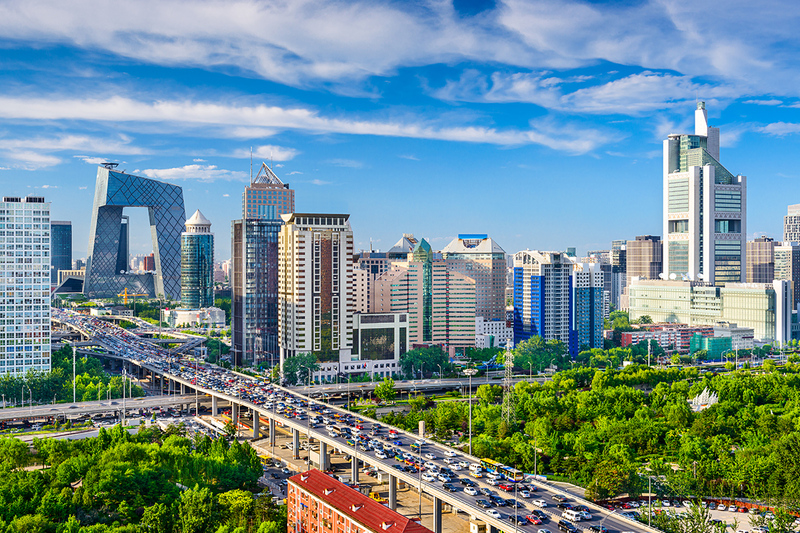 Beijing has something for everyone, from rich culture, to gourmet food, to some of the best shopping in the world. 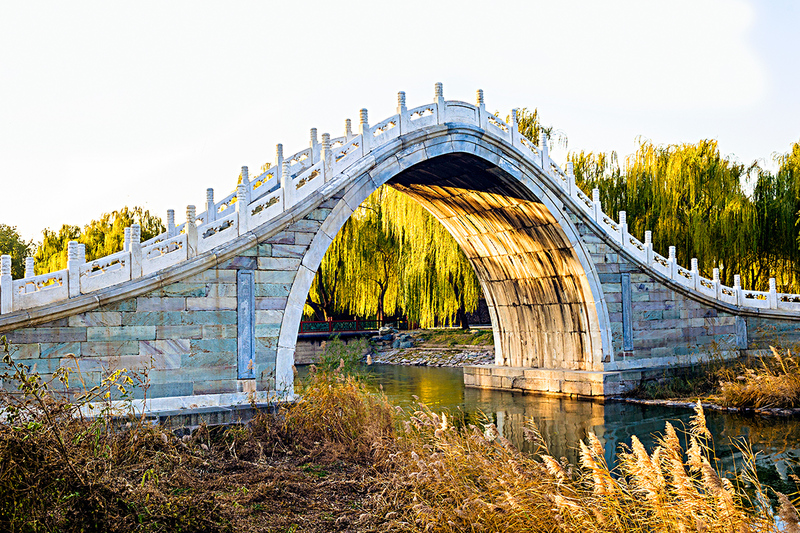 Optional Tour: Summer Palace & Beijing Zoo – Enjoy a tour to the Summer Palace, the largest preserved ancient garden in China and a former summer resort for Emperors followed by the Beijing Zoo to see China’s adorable national treasure – the Giant Panda. Then visit a Chinese Herbal Instituteto learn about traditional Chinese medicine as you enjoy a rejuvenating foot massage which has existed for thousands of years. Optional Tour: Hutong Life Tour – A rickshaw will take you around the intricate winding hutongs to admire the old courtyards. They are maze-like and deep and exactly as they were a long time ago. Even today, there are many residents reluctant to move from their beloved hutongs. You are invited to visit a local family’s house to experience authentic Beijing life. This morning, experience the high-speed train to Shanghai! Travelling at up to 300km/h, they are a testament to China’s desire to be a technological power house. 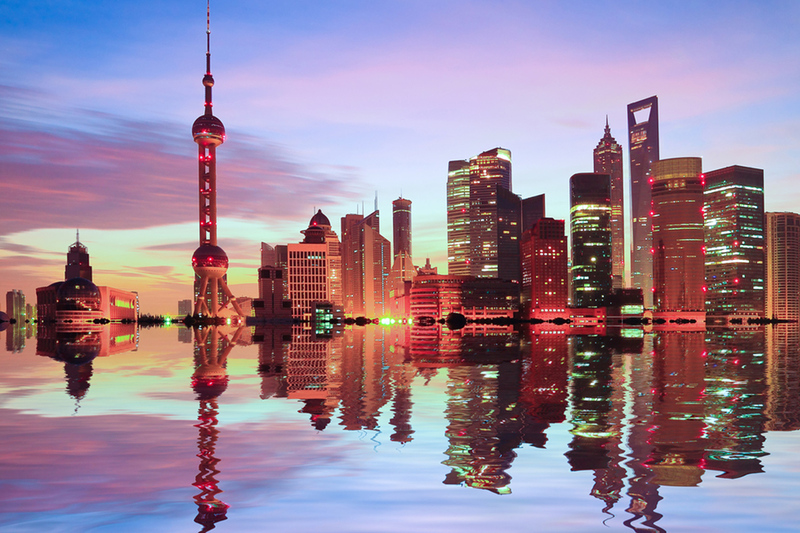 Shanghai has a long history as a gateway to China on the Yangtze River delta. It is the largest economic and trade center in China, and one of China’s cultural centres. On arrival to Shanghai we visit a Silk Spinning Mill and learn how silk is created from mulberry-munching silkworms to produce the nest thread and cloth. Then we walk along the famous Bund, a mile-long stretch along the Huangpu River. Lined by the colonial architectures of European design, this area is the best place to capture the western nuances of the old days. Continue to the Old Town which is a perfect combination of gardens, temples, old architecture, civil culture, business souvenirs and food. Optional Tour: Huangpu River Cruise – When the sun sets, the river is veiled in the glittery neon lights on its banks. Cruising on the river in the evening, visitors can experience its silence and beauty under the moonlight. Enjoy a free day to explore Shanghai at your own pace. Optional Tour: Shanghai Museum & Xintiandi Area – Visit the Shanghai Museum to see ancient Chinese art, furniture and jade. Then we explore the Xintiandi Area, which holds the historical and cultural legacies of the city. Optional Tour: ERA: Intersection of Time – See a captivating combination of Chinese history, mesmerizing martial arts and incredible special effects throughout the unique spectacle. Watch China evolve from humble beginnings to the global superpower it is today, and enjoy entertaining live music and elaborate costumes as you experience show. Today you will be transferred to the airport for your onward flight home. We hope you have enjoyed and unforgettable journey! 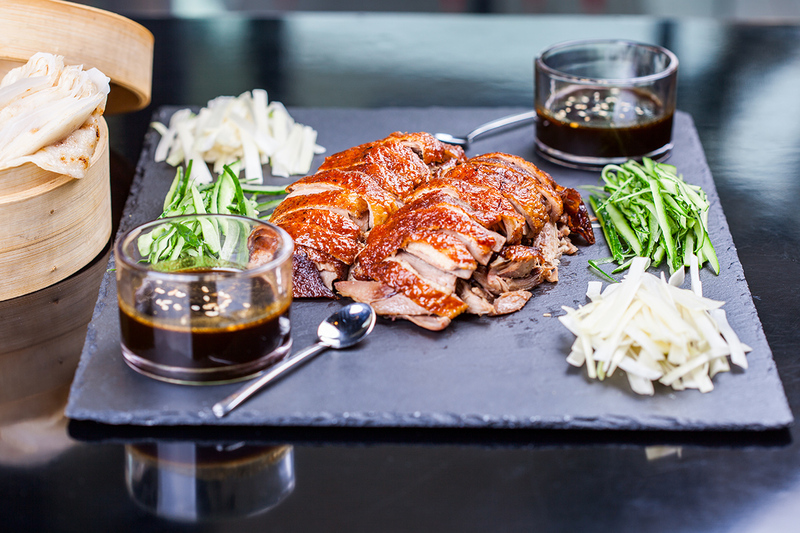 Tonight, head out for one of the most famous Chinese dishes and a specialty of Beijing, Peking Duck. 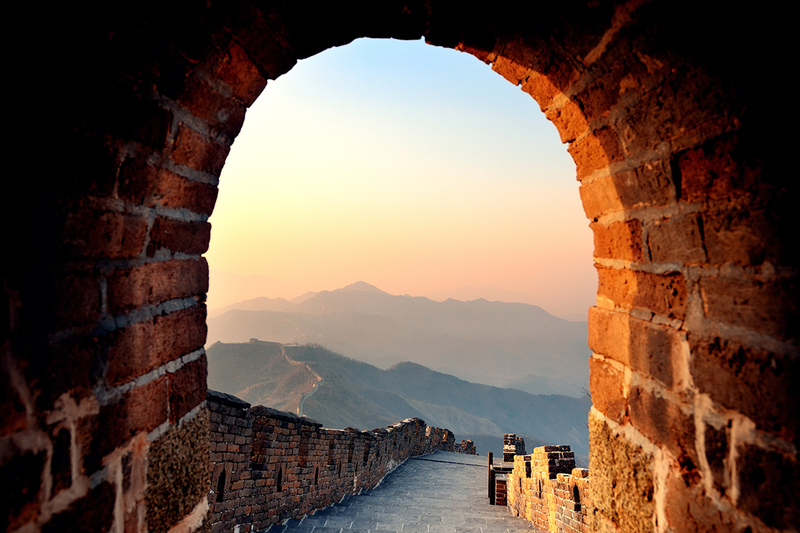 Today’s highlight is an excursion to the majestic Great Wall at Juyong Pass. Juyong Pass Great Wall is one of the three most famous passes along the Great Wall of China, together with Jiayuguan and Shanhaiguan. 60 km from downtown Beijing, Juyong Pass was a solid stronghold encircling a valley, which was the northern direct access to Beijing in ancient times. Once here, there is plenty of time to learn about the walls construction and your given the chance to climb a portion of this 3,700-mile marvel. Today, enjoy a tour to the Summer Palace, the largest preserved ancient garden in China and a former summer resort for Emperors followed by the Beijing Zoo to see China’s adorable national treasure – the Giant Panda. Then visit a Chinese Herbal Institute to learn about traditional Chinese medicine as you enjoy a rejuvenating foot massage which has existed for thousands of years. After breakfast, visit Shanghai Museum to see ancient Chinese art. The museum is divided into eleven galleries and three exhibition halls. The eleven Galleries cover most of the major categories of Chinese art: Ancient Bronze, Ancient Ceramics, Paintings, Calligraphy, Ancient Sculpture, Ancient Jade, Coins, Ming and Qing Furniture, Seals, and Minority Nationalities. Then we explore the Xintiandi Area, an affluent and fashionable pedestrian street composed of unique Shikumen (stone gate) and modern architecture style. Our farewell dinner this evening will be a banquet of delicious Shanghai cuisine. Tonight, enjoy The Golden Mask Dynasty show. The show incorporates dancing, acrobatics, some magnificent costumes and one or two surprises. Seen by an estimated of 1.1 million people, it is one of Beijing’s must see shows. Upon our return to Beijing, we visit the Hutong district. A rickshaw will take you around the intricate winding hutongs to admire the old courtyards. They are maze-like and deep and exactly as they were a long time ago. Even today, there are many residents reluctant to move from their beloved hutongs. You are invited to visit a local family’s house to experience authentic Beijing life. This evening, we board a vessel on the Huangpu River. When the sun sets, the river is veiled in the glittery neon lights on its banks. Cruising on the river in the evening, visitors can experience its silence and beauty under the moonlight. Then, see a captivating combination of Chinese history, mesmerizing martial arts and incredible special effects throughout the unique spectacle at the ERA Intersection of Time show. Watch China evolve from humble beginnings to the global superpower it is today, and enjoy entertaining live music and elaborate costumes as you experience show. Brisbane, Adelaide or Perth. A $330 interstate surcharge applies per person, please purchase the interstate fee after you click ‘Buy Now’ or by clicking here in addition to your 8 Day voucher. We are unable to guarantee which airline you will travel with as flights will be booked subject to promotional fare availability for your travel dates. Including minimum 20kg of checked baggage per passenger (actual limit is subject to airline). PLEASE NOTE: You will be contacted by our operator in relation to your request. Payment of the breakaway fee and any applicable fare and tax difference is to be paid directly to our operator at the time of quotation. Essential: $465 per person in addition to the twin share price. Classic: $530 per person in addition to the twin share price. Signature: $660 per person in addition to the twin share price. Triple Share: Available, please purchase 3 vouchers. Please select which optional activities you wish to purchase on your booking form. You will then be contacted to make payment.